UEW is a film insulation compcsed of Polyisocy-anate & Polyol. 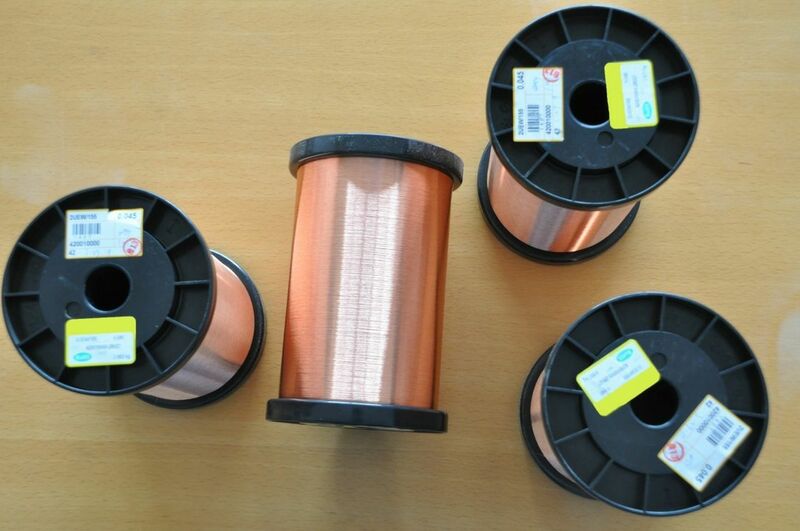 It's widely used in coils and motor windings. Enamelled resistance wires have found increasing use in Electrofusion fittings. The heating wires can move as the polymer in the fitting melts at the fusion points when they are energised, causing the heating effect to be distorted. This can cause the fitting to 'fail' it's fusion cycle which is monitored by the controller/power source. Some designs also require the wire to cross over a flat coil, greatly increasing the chances of shorting. Class 200 enamel provides just enough insulation for the electrofusion process without significantly affecting the heat transfer characteristics of the system. 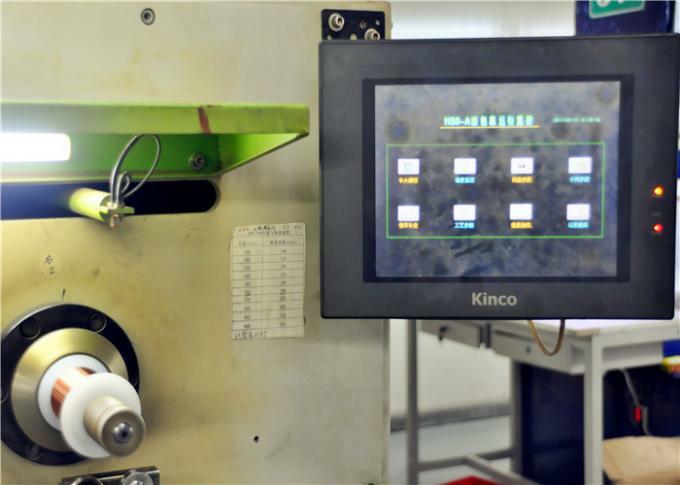 1) With good solderability, reduces coil production costs due to elimination of mechanical or chemical stripping. 2) Superior ''Q'' characteristic at high frequencies. 3) Excellent film adhension and flexibility.